Hemlock Plumbing and Heating - service, installation, maintenance, renovation, construction. Proudly serving Abbotsford, Langley, Mission, Chilliwack & Maple Ridge. 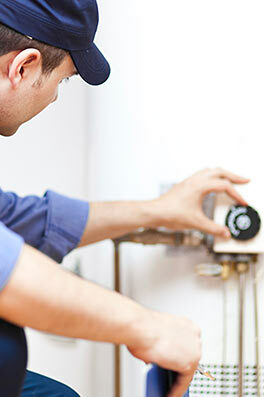 We also do installations, preventative maintenance, renovations, new construction, and more – basically, all of your plumbing and heating needs. Our professional staff are fully trained, licensed, and bonded, and have years of experience providing reliable service for home owners, commercial buildings and industrial plants. If you have any questions about our services, please get in touch. 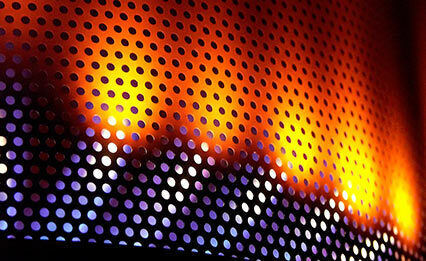 Furnace Service for only $120. – This Includes a filter change and a summer switch.